Infuse your skin. 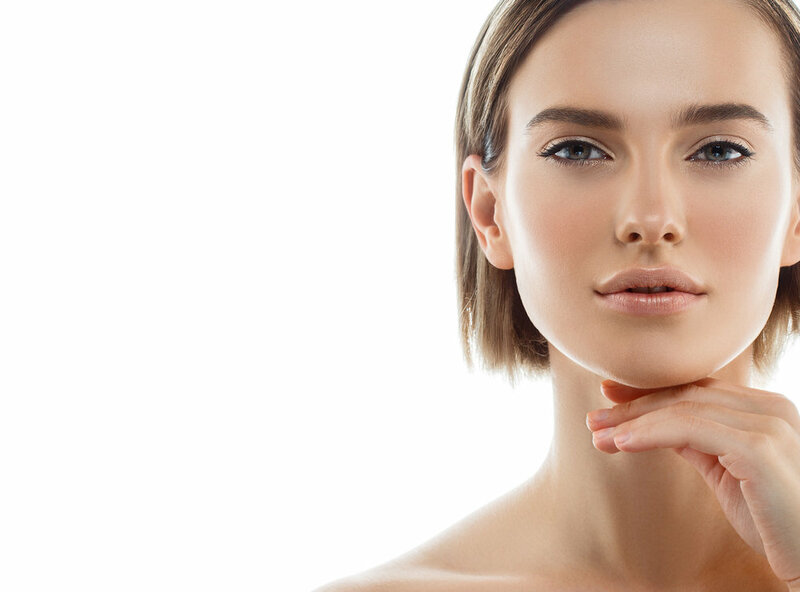 We’ll prescribe a serum that caters to your skin needs and apply it using pressurized oxygen. This process is not only cooling and calming for the skin, but helps to deliver the serum deep into the skin, leaving you with a hydrated feel and instant results. 30 minutes | $75 This express service is great for a quick skin pick-me-up. Similar to our Premier facial this treatment features a cleanse, exfoliation and face massage finishing with a custom chose Casmara soothing algae based mask. This treatment will have you feeling fresh and fabulous is no time. ** $65 when paired with any other service. A blend of pumpkin, pineapple, papaya and mango fruit enzymes and peptides in an organic aloe vera gel base; this non-chemical peel rebalances, regenerates and restore skin while comfrey plant stem cell extracts recharge your skin’s stem cells helping you maintain youthfulness of skin. Perfect for sensitive skin types. This ultra-resurfacing blend of glycolic acid and retinol visibly reduces the appearance of fine lines and wrinkles leaving skin firm and revitalized. Buddleja stem cell extracts reduce inflammation and diminish photoaging, botanical coffee and peppermint energize while eucalyptus and ylang ylang purify the skin. Uneven complexions have met their match. This results-driven treatment combines the most innovated and effective botanical brighteners. luminescence and seashine with echinacea plant -derived stem cell extracts and anti-aging peptides immediately leaving the skin younger looking and luminous. A potent blend of alpha and beta hydroxy acids blended with lilac plant-derived stem cell extracts to reduce blemishes, redness and diminish post-breakout dark spots. Detoxifying ylang ylang and eucalyptus purify oily skin and effectively treat and reduce acne lesions.